Melbourne's Trusted Water Tank Supplier. Our products and services are tailored to you. Thanks for organizing delivery this morning. All went well and the delivery driver was very friendly and most helpful. Nothing was any trouble for him. Received tanks this week, with thanks. Delivery was spot on; product was spot on; service was great. Many thanks. At Waterline, we have more than 30 years of experience in designing, manufacturing and delivering tanks of every shape and size to suit commercial, domestic, rural and industrial sites. When it comes to choosing the right tank to collect rainwater, irrigate your gardens, supply water to your house, fulfill CFA requirments or store water for stormwater detention you need a tank that’s not only designed and built to last, but which will suit your specific site. 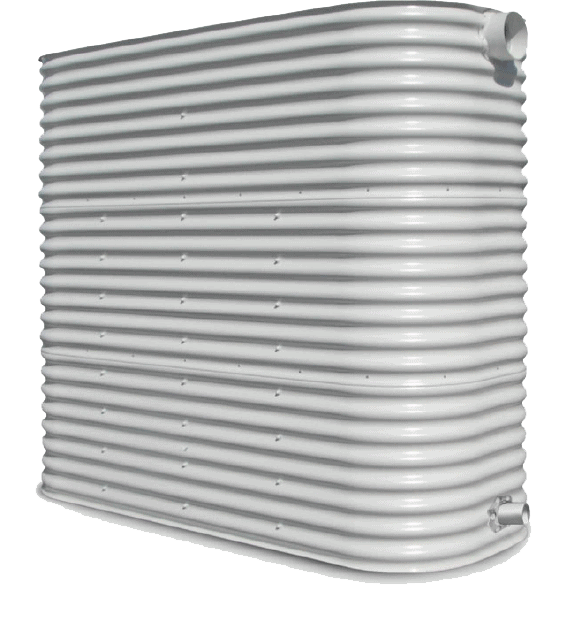 Waterline tanks use BlueScope Aquaplate steel, which is highly flexible and guarantees a tank that will last. 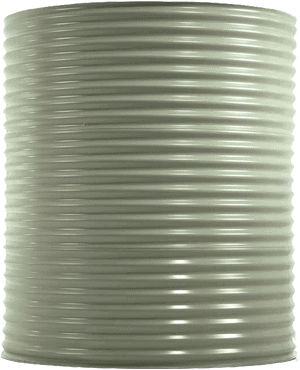 Waterline delivers peace of mind – talk to us about how a new tank can work for you.